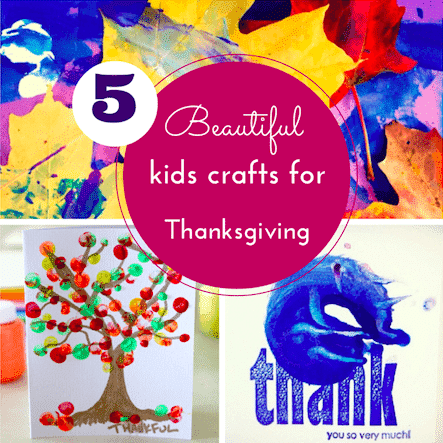 Beautiful crafts for Thanksgiving including pretty pumpkins, turkey napkins, super simple thank you cards, Fall leaf painting and a thankful tree. 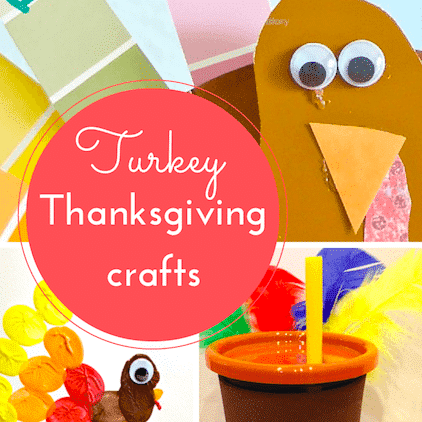 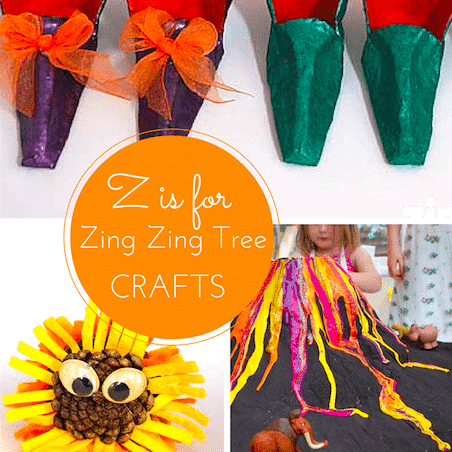 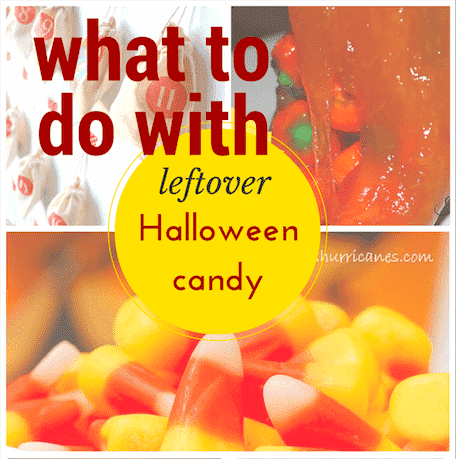 This week I have featured the best crafts for Thanksgiving from last week’s #Pintorials. 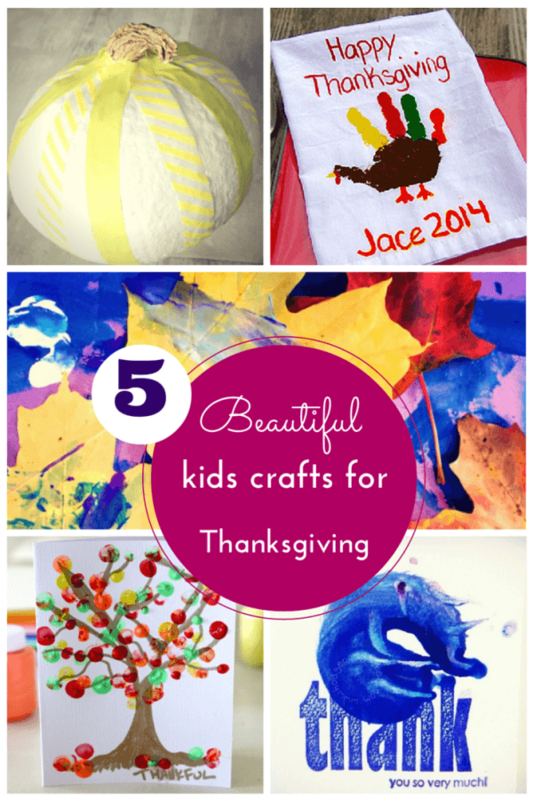 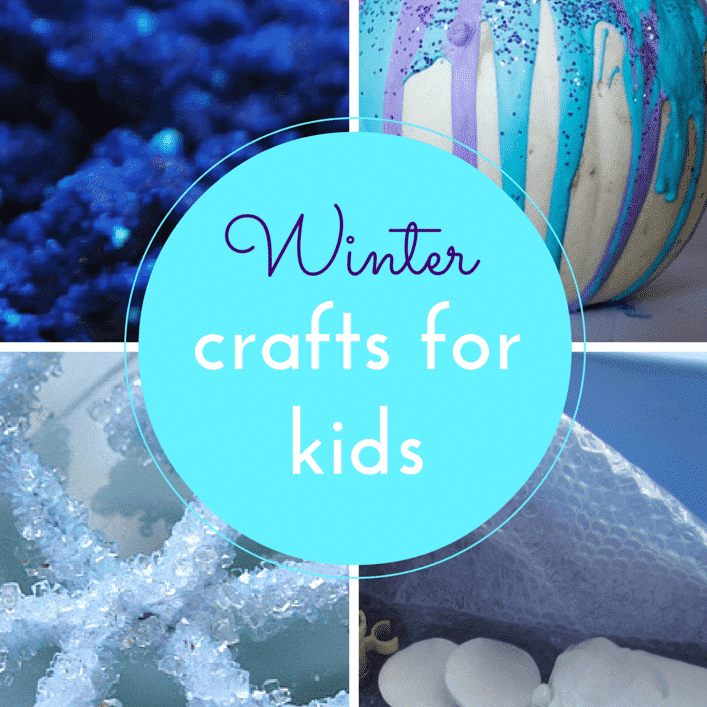 I have 10 more superb Thanksgiving crafts for you to try here! 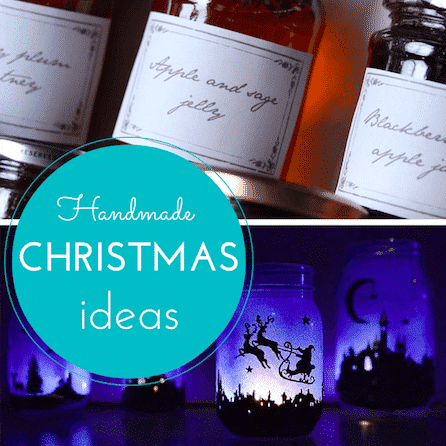 This week I’m linking up my DIY wedding photo display gift, which I made for my brother & sister-in-law’s wedding this Summer. 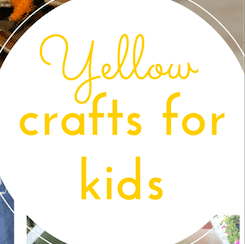 Why not check out my co-hosts; Eileen (DIY costumes), Kate (play doh ideas) and Anna (science activities) too?